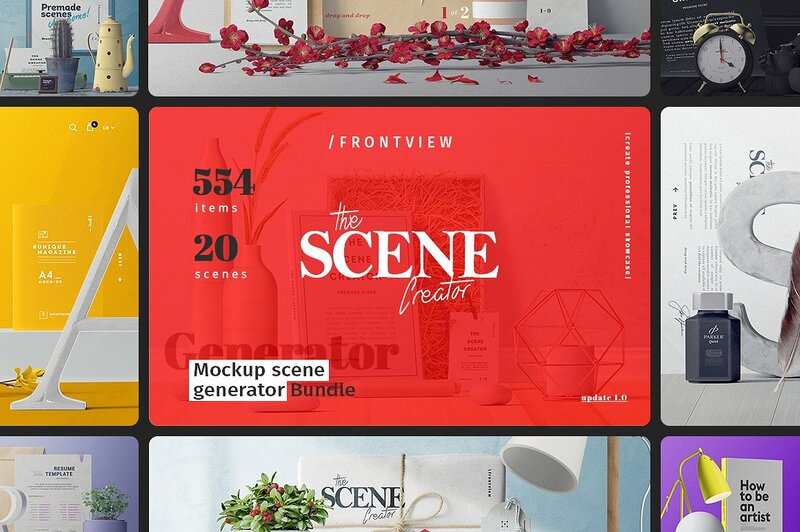 The Scene Creator - Front View - Dealjumbo.com — Discounted design bundles with extended license! 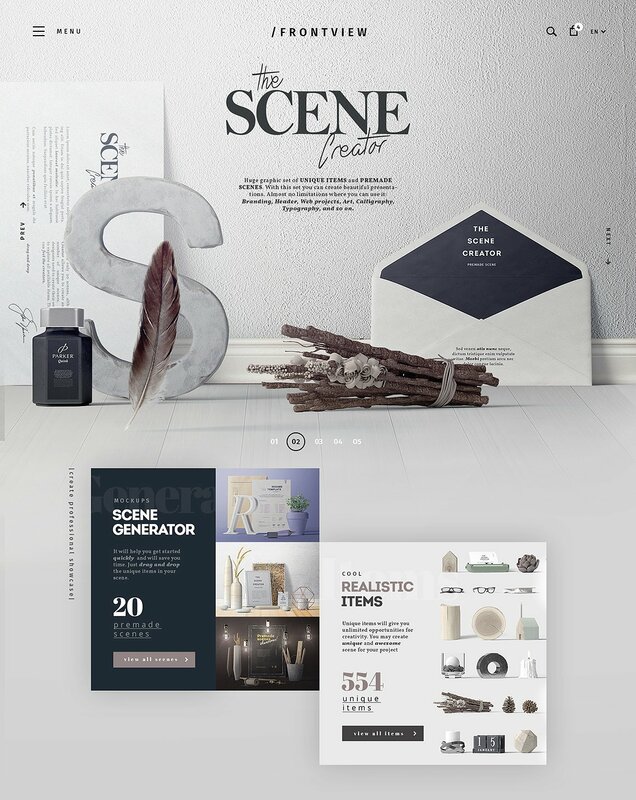 The Scene Creator - Front View - Dealjumbo.com — Discounted design bundles with extended license! 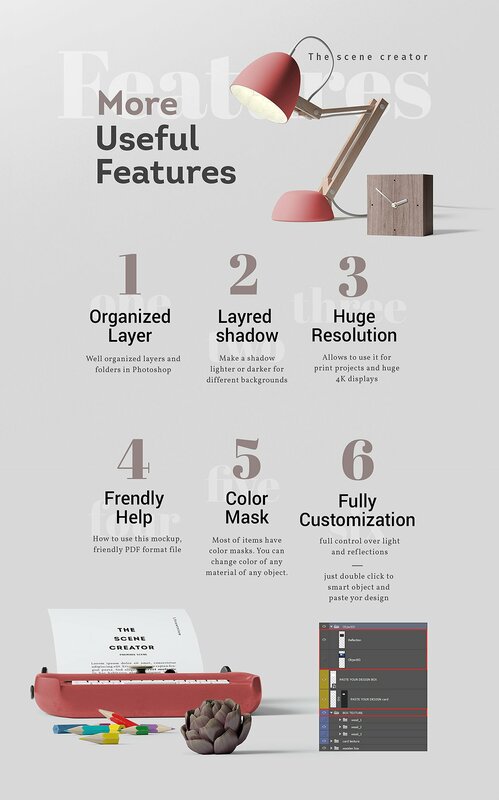 If you are looking for some professional 3D scene generator for Adobe Photoshop with attractive front view then you are at the right place because here you will get amazing bundle with 20 premade scenes & 554 unique items. Great for your branding, headers, web projects, art projects, typography or any print projets! 20 premade scenes & 554 unique items!